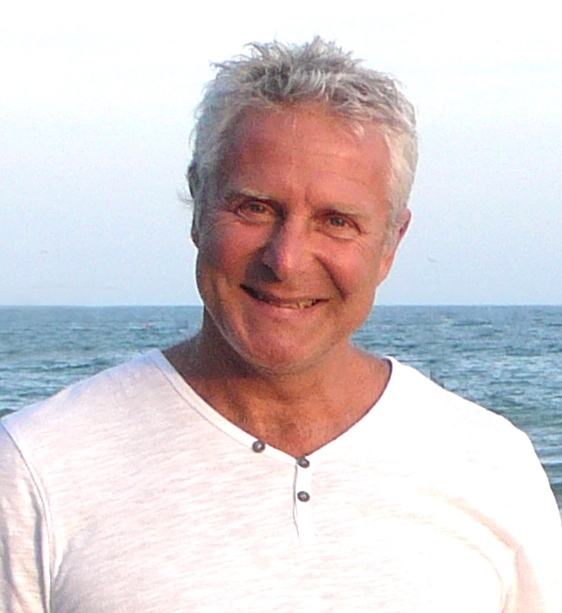 Anders Holte was born and raised in Copenhagen, Denmark and is known today as a singer, composer and sound channel. But that's not how it all started out. His singing career began as the leadsinger of the Danish rock-pop band “Paris Paris”. After some time as a singer Anders felt a yearning to further educate himself musically. He chose to study classical music at the Royal Danish Academy Of Music and graduated as a classical singer, voice teacher and choir conductor. He sang with The Royal Danish Opera Choir, The Danish Radio Choir and toured the world with the distinguished accapella ensemble “Musica Ficta”. And yet… over time he felt increasingly unfulfilled only performing classical music, which contains much beauty and power, but essentially expresses the consciousness of centuries ago. And so he quit his prestigious jobs, moved away from Denmark, and entered a new phase in his life in the unknown. Instead of only performing the music of others he now began to allow his own music to take shape, following his intuition. This very personal process soon lead to the release of Anders’ first CD "Lemurian Home Coming" and several albums since then. In the meantime "Lemurian Home Coming" is sold in more than 60 countries worldwide. His last two albums “Dream Of The Blue Whale” and “My World” are co-productions with his partner Cacina Meadu. Today Anders Holte is internationally known for his unique interdimensional music. His Tonal Sound Music as well as his uplifting songs and lyrics speak to people of all ages and cultures. This music is being used successfully for deep inner connection, meditation and healings of all kinds. In 2011 Anders was invited by American author and world renowned channeler Lee Carroll for the first time to sing at one of his conferences. Since then he has been travelling with Lee every year and is regularly performing at Kryon events and excursions throughout Europe. Together Anders and Cacina offer concerts, spiritual journeys and other events. 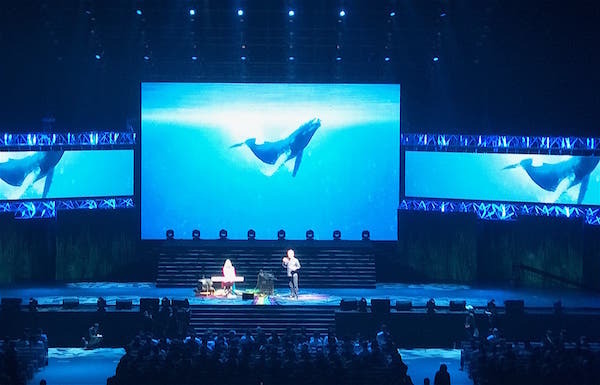 In 2017 they were invited for the first time to give concerts and workshops about sound and consciousness in Taiwan, When they returned for an extended tour in 2018 they performed for over 10,000 people in the Taipei Arena.